Those who achieve great success in their careers and business ventures eventually face exceptionally complex, multigenerational wealth management challenges. Our Group is optimized to help affluent families address these challenges. A tightly knit team of experienced advisors, we bring diverse professional backgrounds and complementary experience to the service of our clients. Our partners include a former estate attorney, a former CPA and an investment manager, all supported by an exceptional team of client service professionals. 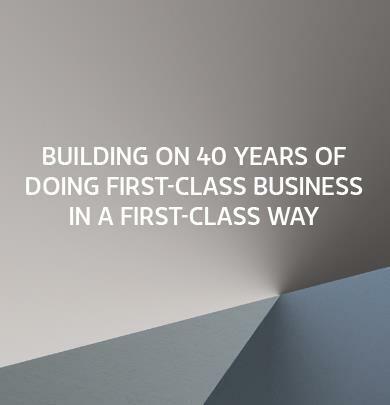 Combining our own talents with the vast global resources of Morgan Stanley, we have the full range of capabilities to create, implement and maintain truly comprehensive wealth management plans for ultra high net worth families. Should you choose to work with us, we can help you preserve your assets, maintain your sustainable lifestyle and support the people, institutions and causes that enrich your life. We can serve as your go-to advisors, delivering, or delivering access to, the professionals you need to make informed decisions about any aspect of your financial life. We are here to help you live the life you envision. John Lechner leads a team of six accomplished professionals who combine their talents to help exceptionally affluent families create comprehensive, multigenerational wealth management plans. 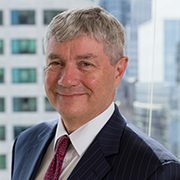 John brings over three decades of experience to the service of the team’s clients, focusing most of his attentions on the design and implementation of highly customized investment strategies. This often includes helping successful executives and entrepreneurs manage the risks of concentrated equity positions. After graduating from Harvard College with a B.A. in economics and All American Lacrosse honors, John began his financial services career at Kidder Peabody in 1980. He moved to Alex Brown & Sons in 1985, where he spent the next 24 years building his practices while the firm underwent a series of mergers. John joined Morgan Stanley in 2009. John serves as a trustee of St. Paul’s School and is active in many charities focused on education. 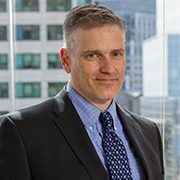 A former practicing trusts and estates attorney, Nicholas Altieri brings an invaluable perspective to the team’s clients. Nick works closely with clients and their legal advisors to review their estate planning and integrate wealth transfer structures with investment portfolios. Nick also advises on pre-IPO and pre-M&A planning, stock option analysis and philanthropy, all with a focus on tax risk, preservation of assets and beneficiary considerations. Nick graduated from St. John’s University with a B.S. in accounting, and continued on to earn a J.D. from St. John’s University School of Law. After graduating in 1999, he joined the Trusts & Estates Department of KMZ Rosenman. 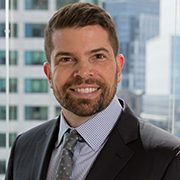 In 2004, Nick moved to Morgan Stanley, where he became responsible for the Tax, Trust and Estate Planning effort within Private Wealth Management’s Wealth Strategies Group. He joined John Lechner and Terry McMahon in 2015. 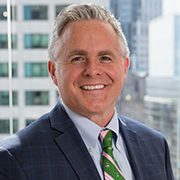 Drawing on over two decades of accounting and investment management experience, Terry McMahon works closely with the team’s clients to design and implement highly customized investment and risk management strategies. Terry focuses primarily on asset allocation and manager selection, and manages assets on a discretionary basis for a select group of clients. 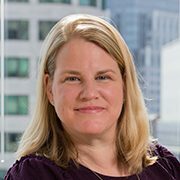 Julia Lechner works closely with the team’s clients to create and implement highly customized investment strategies based on their need and goals, with a particular interest in helping clients align their investment portfolios with their religious and social beliefs. Julia joined Morgan Stanley after graduating from Harvard College with an A.B. in Germanic Languages and Literature. During her undergraduate career, she spent a semester at the London School of Economics studying financial and managerial accounting, and a semester at the Ludwig Maximilian University of Munich studying intercultural communication. Active in her community, Julia serves on the associate board of George Jackson Academy, a private boy’s school in New York City’s East Village. She also serves on the Associate Board of World Connect, an organization that supports women-focused micro and small business development, environmental entrepreneurship and innovative approaches to sustainable development. Peter Motta works to create an outstanding overall service experience for the teams clients, with a particular focus on addressing cash management needs and assisting with the implementation of 10b5-1 plans. Peter graduated with a B.S. in business administration from Emmanuel College, and began his financial career at Seamans Capital Management in 2010. He joined the team at Morgan Stanley in 2013. Peter served as a coach of the U.S. Junior National Luge Team from 2003 through 2010. 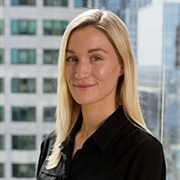 Hillary Ferrante supports the teams clients by performing an extensive range of client services functions, including the opening of accounts and supporting the managed account process. A graduate of Bucknell University with a B.S. in economics, Hillary began her financial services career at JP Morgan in 1999. She moved to Goldman Sachs in 2001, where she spent three years before joining Morgan Stanley in 2004. 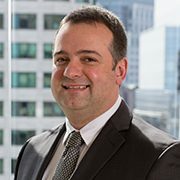 Chris DAmbrosio draws on over 25 years of diverse financial industry experience to deliver an exceptional level of service to the teams clients. Chris primary focus is on assisting clients with trade execution. After graduating from Merrimack College with a B.A. in English, Chris joined MFS Investment Management as a marketing associate in 1989. He moved on to become a vice president of equity trading at Moors & Cabot in 1993, and then a director of equity trading at Janney in 2008. He joined the team at Morgan Stanley in 2010.